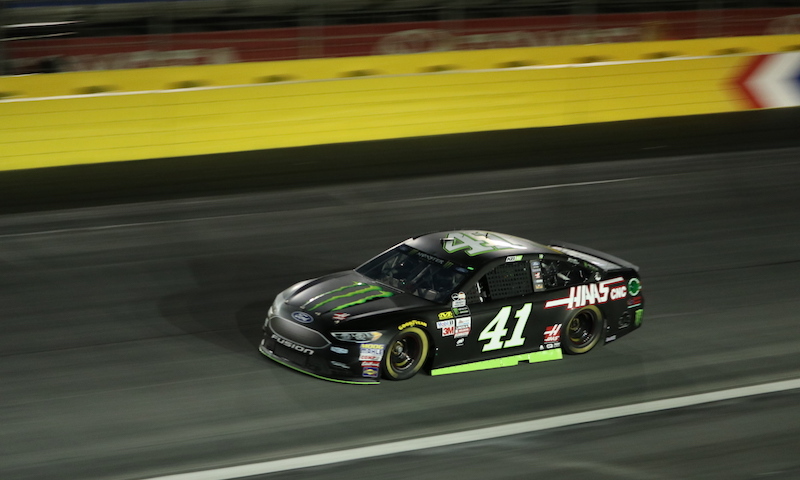 CONCORD, N.C. — One week after reigning Daytona 500 champion Kurt Busch was eliminated from playoff contention, he bounced back with an eighth-place qualifying effort at Charlotte Motor Speedway on Friday. However, he was less than pleased despite his solid starting position for the Bank of America 500. The PJ1 traction compound that NASCAR and track officials applied to the top groove of the 1.5-mile quad-oval prior to the race weekend, in hopes of giving drivers a second groove to work with, instead wreaked havoc for Cup teams and left Busch calling for change before Sunday’s race. Those thrown for a loop by the “grip strip” included Dale Earnhardt Jr., Brad Keselowski and Kurt’s younger brother Kyle, who all crashed in the day’s opening practice session. After all of that chaos, no Cup Series drivers touched the traction compound for the rest of the day. NASCAR said later in the day that the problem stemmed from a sprayer malfunction during the application process, but Busch remained unimpressed after the end of the final qualifying session. 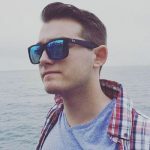 The Stewart-Haas Racing driver has had little to celebrate since his February triumph, as he’s led only 13 laps all season. While being fast throughout the season, bad luck has plagued the No. 41 team, with mechanical failures and crashes to boot. While he advanced to the final round on Friday night, the 2004 champion knows there will be work ahead if he hopes to capture his second win of the season. For Busch, he has won at Charlotte in the past, claiming a sweep of the month of May of 2011 by winning both the All-Star Race and the Coca-Cola 600. He’ll be looking to rekindle that magic on Sunday.